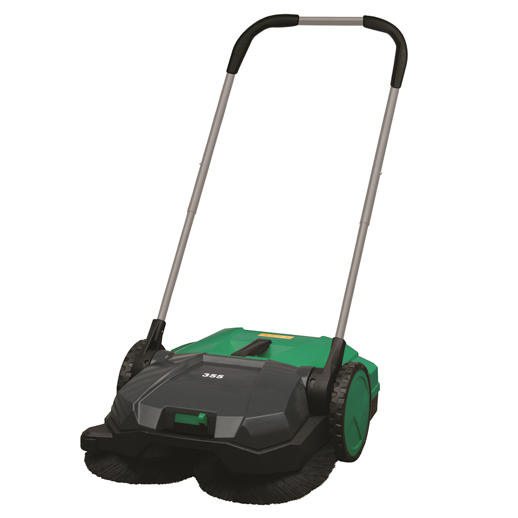 The HAAGA® 355 22" triple brush, non motorized push sweeper is designed for residential use to sweep clean hard surfaces more efficiently than a dust pan and broom. This sweeper can be used indoors on tile, hard floors, concrete, and outdoors on a driveway, sidewalk, garage, or patio areas. 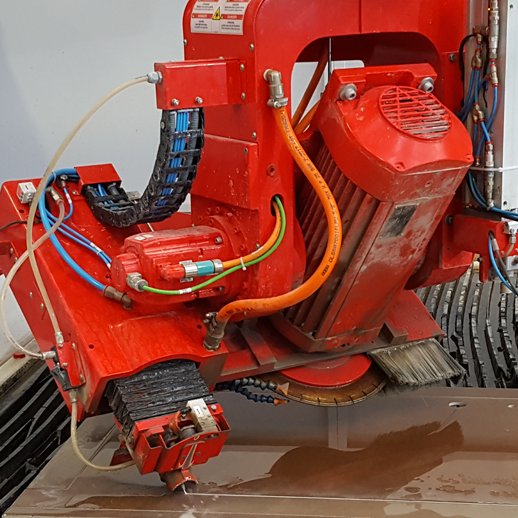 Specially designed for precision cutting of miters, this proprietary technology automatically senses and calculates variables such as any variations in the stone surface, correcting them in real time. The result is precision mitered edges with tight drops and pieces that fit together in flawless perfection, unmatched by any other manufacturer. Breton debuts their all new, ultra-compact GENYA, which enters the market as the world’s most advanced monobloc CNC sawing machine. 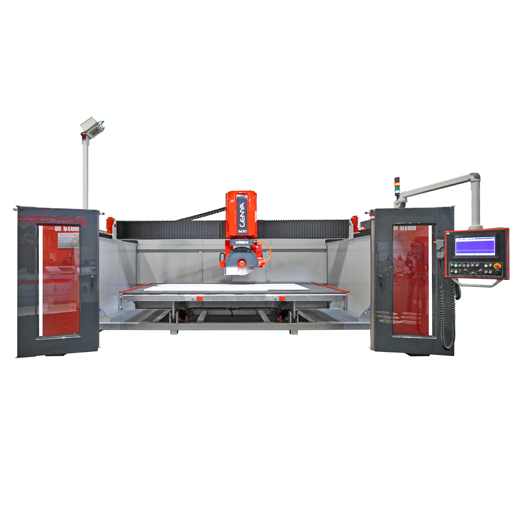 The GENYA is a monobloc CNC bridge saw with a rotary tilting head and a fixed single-piece work table for marble, granite, ceramic, and engineered stone.